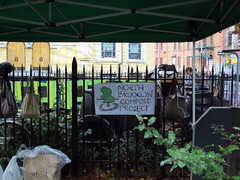 The North Brooklyn Compost Project is a volunteer-run compost pile in McCarren Park, Brooklyn. 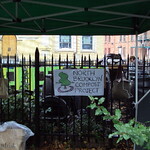 Founded in 2004, their compost fuels backyards, container gardens, street trees, park land and food gardens. Open seasonally, hours vary. Visit website for more information.